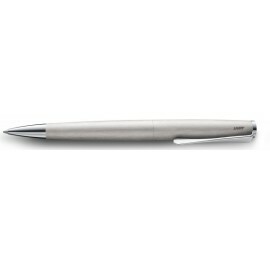 Great Selection of quality pens in the $75-$100 price range. 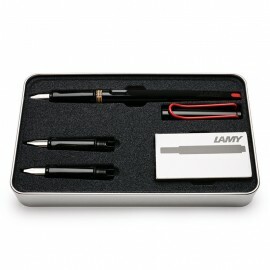 Beautifully crafted pens that are a pleasure to write with. 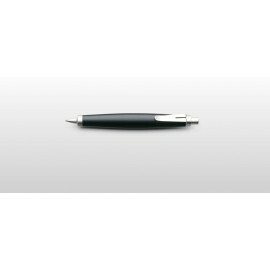 We carry all the major brands like Parker Pens, Mont Blanc, Lamy, Cross, Waterman and more. Pens $75-$150 There are 95 products. 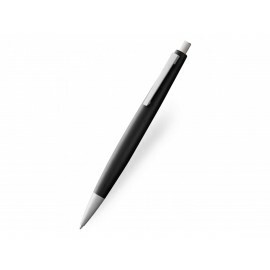 Designed by Gerd A. Müller the Lamy 2000 Ballpoint is a modern classic. 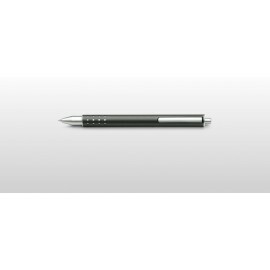 Released in 1966 it soon became the high precision writing tool of choice by many artists and hand writing enthusiasts throughout the worlk. Built with world famous Makrolon reinforced with fibreglass. 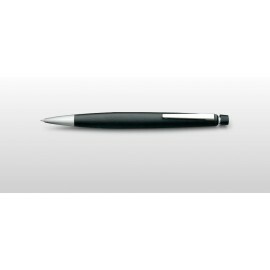 It has a Matte black finish with brushed stainless steel trim and is retractable. 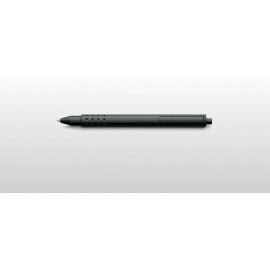 The Lamy 2000 Pencil is incredibly well-made. 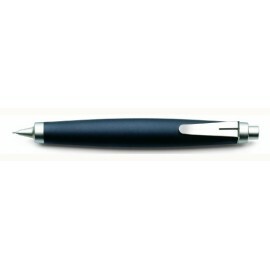 Featuring a black and silver topedo body as its ink counterpart. 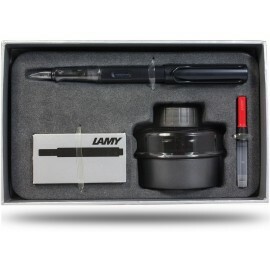 The push button for the lead is sturdy and satisfying, comes with a built-in eraser held by a four-prong container. As a bonus, a cleaning needle is attached to the end of the of the eraser, in case you ever encounter a lead jam.